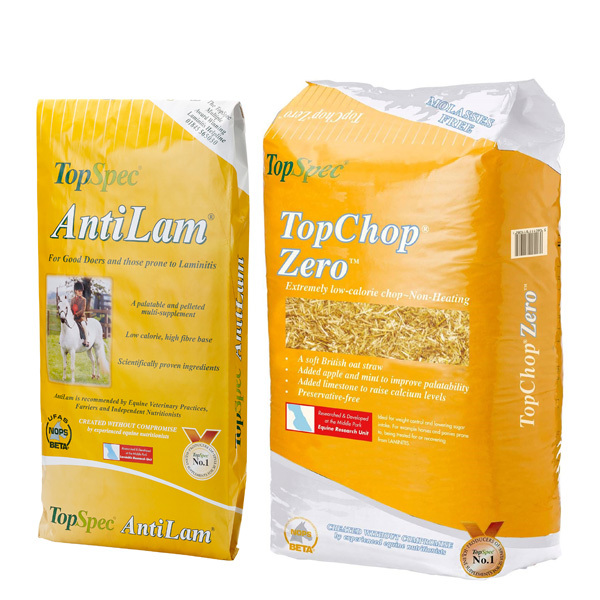 New TopChop Zero from TopSpec is designed for horses and ponies that are overweight and need an exceptionally low-calorie source of mature forage. Horses and ponies can pick away steadily at TopChop Zero when they no longer have access to grass or hay or even haylage. 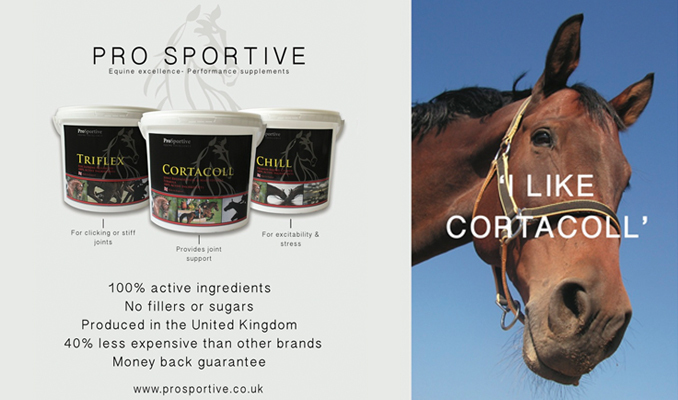 It is made from British chopped oat straw with added apple flavour and mint to enhance palatability. An extremely low level of soya oil is sprinkled on to reduce the ‘fly-away’ nature of the product while limestone is added to improve calcium levels.